SAN FRANCISCO — Hospitality industry executive John Henry has joined the San Francisco Japantown Foundation Board of Directors. 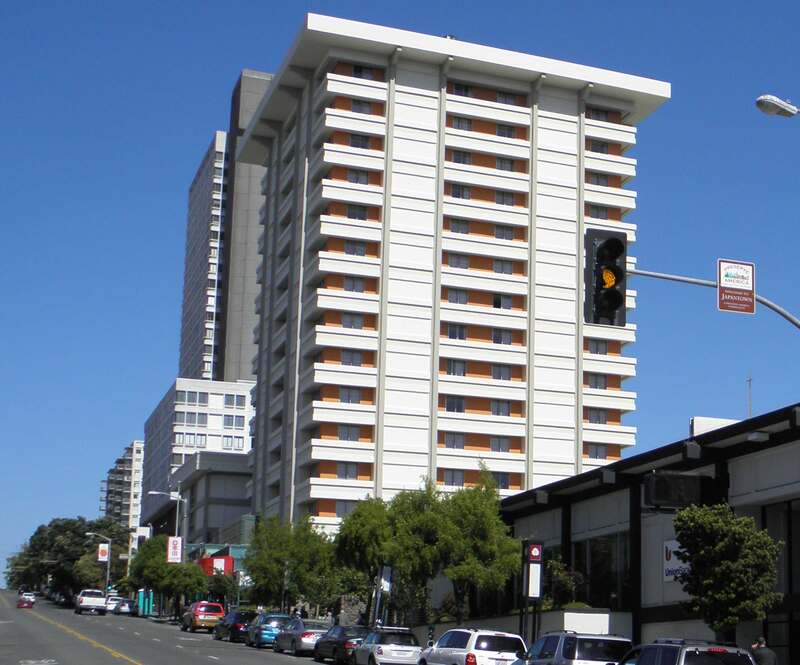 Henry is a regional managing director at Joie de Vivre Hospitality and oversees the Hotel Kabuki and Hotel Tomo properties in San Francisco Japantown. A 16-year veteran in the hotel business, he was formerly the general manager of the Hotel Kabuki. He also served as the general manager of both the Radisson Hotel San Francisco Fisherman’s Wharf and Radisson Hotel San Francisco Airport Bay Front. Henry joins board members Tamaki, Hats Aizawa, Bob Hamaguchi, Richard Hashimoto, Mary Ishisaki, Keith Kamisugi, Diane Matsuda, Jon Osaki, Allen Okamoto, Jerry Ono, and June-Ko Nakagawa. The foundation’s mission is to support cultural, community and educational activities for San Francisco Japantown. It provides grants to not-for-profit organizations, groups and individuals conducting projects aligned with or furthering the foundation’s mission. The foundation was formed in December 2006 through generous endowments by Kintetsu Enterprises of America, Jack Hirose, Hats and Amey Aizawa, Union Bank, and Minami Tamaki LLP. Including its 2013 grants, the foundation has provided more than $635,000 in funding since 2007.